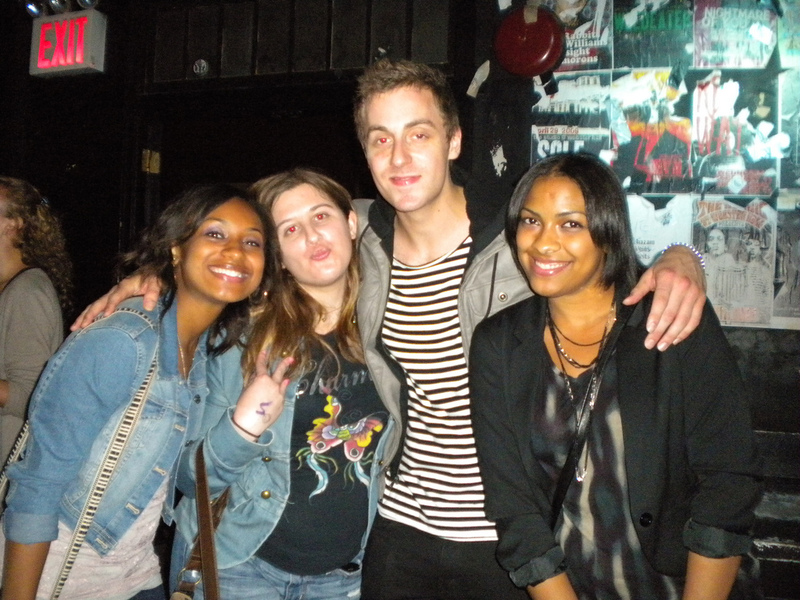 I met 2am Club back in February of 2011 in NYC at their show at The Studio at Webster Hall. I had such a great time meeting the guys the first time because they were so sweet, loving, kind, warm, humble and overall nice guys. The first time I had met them I only met three out of the six members of the band. The first time I met Matt Regan who is the guitarist, the lead singer, Marc Griffin and the MC Tyler Cordy. 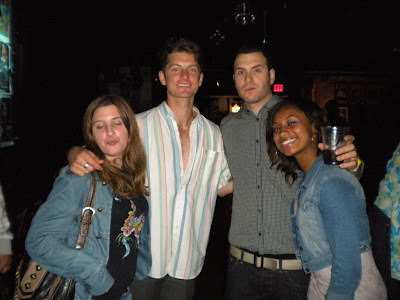 The second time I met 2am Club I was at Bamboozle in New Jersey it was the spring of 2011 and me and my friends we went and they were there and they recognized us from the last show we had attended. The second time we had met all the members of the band including the bass player Sauce Warshauer, Dave Dalton the keyboard player and Ian O' Neill the drummer who is the drummer for Gavin DeGraw now. Plus we also saw Marc, Tyler and Matt at Bamboozle and they remembered us. 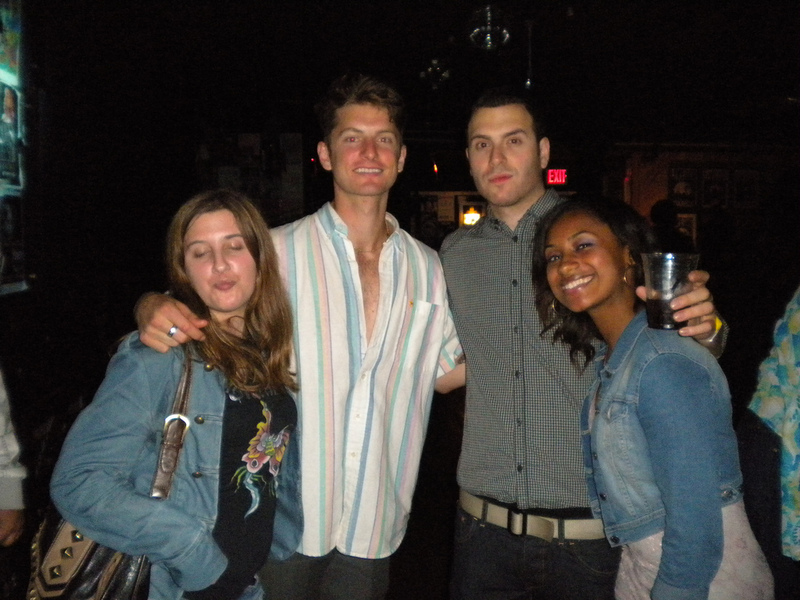 The third time I met 2am Club it was in June of 2011 and it was in NYC at The Studio at Webster Hall. By the third time me and my friends met them again we just knew that they would consider all of us as friends. I think the third time we met the guys it was meant to be because me and my friends had supported them and we are loyal to them as well."